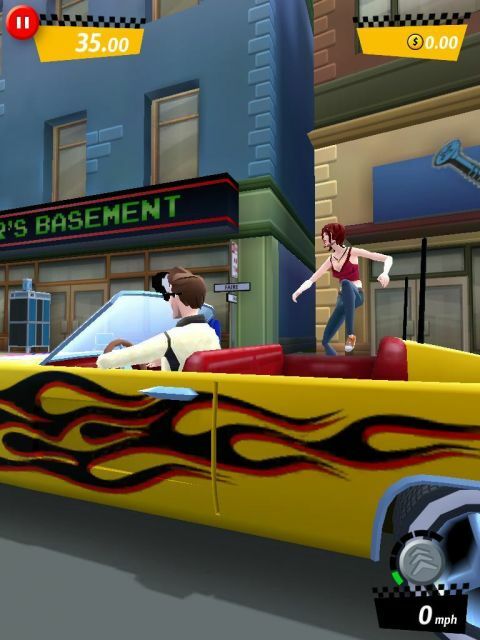 Crazy Taxi: City Rush is a lane runner (or should that be lane driver) game, developed by Hardlight Studios, and is one of the more controversial free-to-play games on the market. Supplemented heavily by In App Purchases, there has perhaps never been a game where learning the tips and tricks to get around these annoyances has been quite so essential. This guide will aim to teach you the basics of the game, but also to tell you how to enjoy it to its most full, without having to break the bank and pay to avoid the nasty adverts, notifications and upsells that can plague this remake.